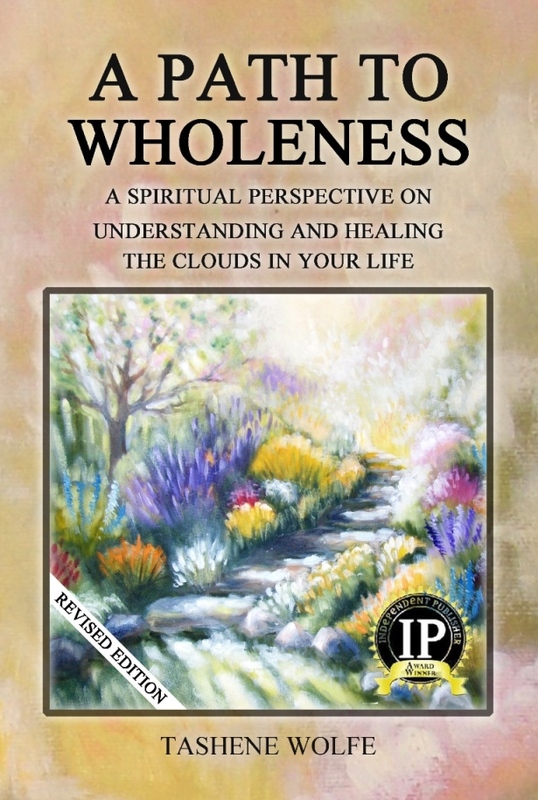 Author Tashene Wolfe has been a healer of lives since 1980, when she learned how to heal herself from a life-threatening disease. 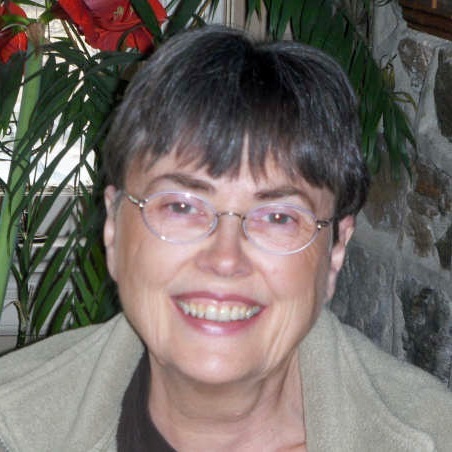 Realizing that mainstream medicine was not the answer to her health issues, she began to study many esoteric disciplines and holistic therapies. Now, as a metaphysical counsellor and medical intuitive, Tashene shares her valuable insights with many people around the world. In this revised edition, Tashene shares more of her valuable insights with you – invitations to explore your Personal Power and live a life of peace and joy.